It doesn’t matter whether you’re a big brand, a freelancer, or a startup business. You need a proper platform that allows people to get familiar with who you are and what you do. Not everybody has the funds to market themselves on TV. Newspaper ads are slowly becoming a thing of the past because of the rise of the internet and the various news platforms that populate it. The most popular method of developing an online reputation is through the use of websites. The most common is through the use of social media sites. But if you’re among those people who want to show that they truly mean business, then your website is the right platform to promote yourself. This article is a summary of what you should do while starting a website. However, more factors determine how well you have to build your website. Following are the 4 tips for starting a proper website or blog in 2018. 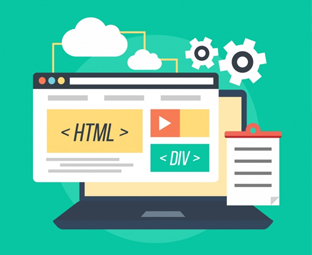 Not only does having a consistent them on your website make for an aesthetically-pleasing site, but it also gives your website a distinct identity, and it gives your visitors an idea of what type of site they’ve just entered. Now, “theme” doesn’t simply refer to graphics. It encompasses every aspect of your website. 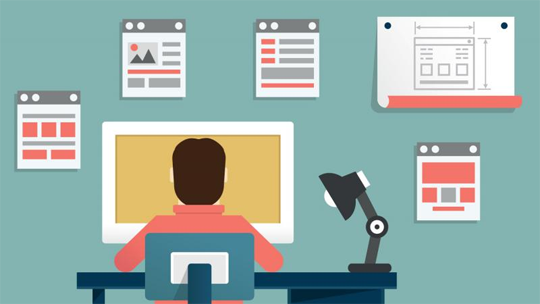 The content should match the overall theme of your website. And this consistent theme also has to be congruent with your brand or business. A proper website should be like a book that’s organized. Content needs to be adequately spaced. The harsh reality is that as technology develops, our ability to maintain focus on a particular thing is hindered. The modern website visitor has a little attention span and even less patience. If a visitor has to click through your website in search of what they need, then they’re more likely to visit a different site instead. Nobody wants their time wasted; nobody wants a surprise maze. You need to refine the path from point A to point B. This will require extra effort on your part, but this will significantly improve both the user experience and your website’s credibility. Nowadays, everybody and their mother has a mobile device of some sort. And it’s easy to see why. These hand-held wonders pack enough power to do most of the things that a full-sized computer can do. More and more people prefer to browse sites on their mobile devices because of the sheer convenience they gain from doing so. You need to make sure that your website is also optimized for mobile users. Google itself recommends this to website owners. You need to make sure that your website looks as good on mobile devices as it does with full-sized computers. And, well, if you don’t, the consequences are much worse than just ending up with fewer visitors. 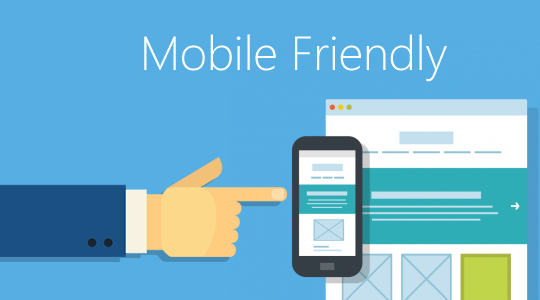 Google can penalize you for not having a mobile-friendly website. 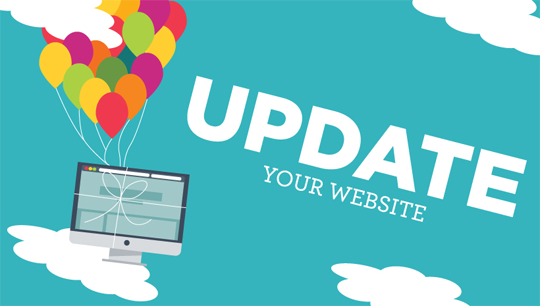 If you’ve got all previous tips sorted out, the last thing you have to keep in mind is that you have to keep your website up-to-date. The internet is a very dynamic environment. Sites change, information changes, and links die. An updated website will also load faster than websites that haven’t been touched for years. As I mentioned above, the modern web surfer has a little attention span and even less patience. Now, it’s understandable that this is a lot to worry about. It’s also understandable that maintaining websites can be time and resource-intensive. Thus, it’s highly recommended to seek the help of experts who know the ins and outs of website marketing. There are a lot of competent options out there. But, if you have a specific type of website, then you need a group of experts who have been successful in that particular niche market. These professionals are the elite regarding generating exposure for law firms and lawyers, and we highly recommend that you check them out if you want to market your law firm website.